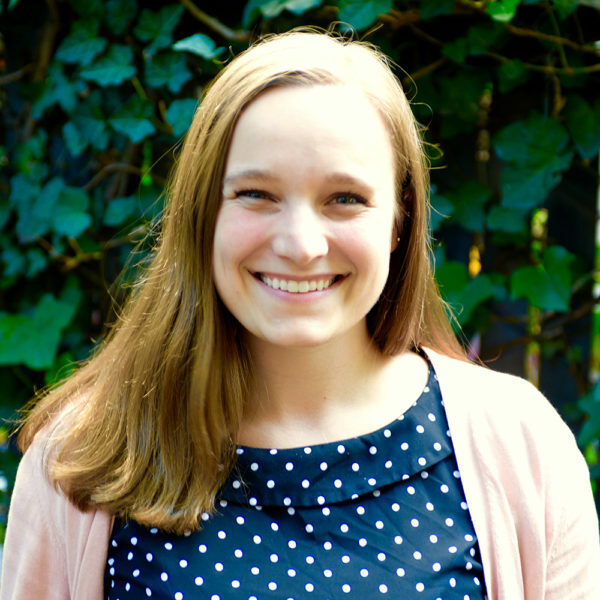 Katherine Weller joined Fistula Foundation as Marketing Communications Writer in 2017. She brings a background in nonprofit program support and journalistic writing, as well as a B.A. in cross-cultural sociology. Katherine currently serves as co-chair of the Young Professionals Council at the St. Anthony Foundation, an organization serving homeless and low-income San Franciscans. Her interest in serving women internationally began as a teenager, when she visited a part of rural Zambia on a service trip. She is honored to be a part of Team Fistula’s mission to create a world where no woman is ostracized for trying to bring a child into the world.